Solo Ads - 3 Things To Know before buying! 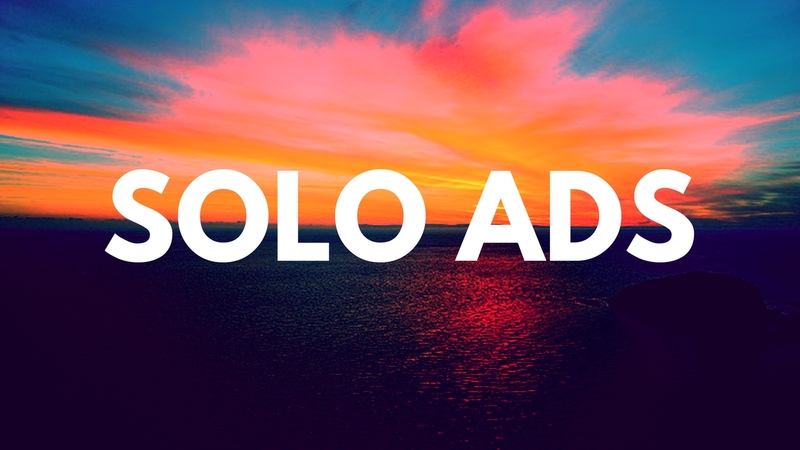 Solo ADS: Are you looking to buy a Solo AD? Today, In this post I’m going to be telling you about the 3 things that you should know before buying a solo ad for yourself. 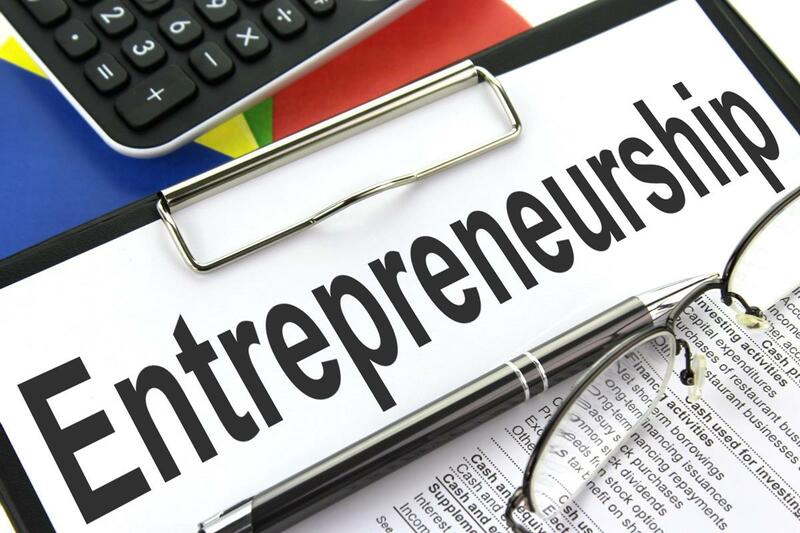 If you’re a beginner then this is a POST that you must read, you’ll get a lot of important info from this. the EXACT source from where the traffic is coming. Quality of the traffic – Top Tier 1, Top Tier 2 and Top Tier 3. Whether you’re being sent BOT Clicks (it shows this). You’ll also be able to do SPLIT TESTING b/w different landing pages. Clickmagick is the best service from my point of view for this. It comes with a 14-day free trial. 2.Never Promote your Affiliate Link Directly. You should always use a LANDING page (single opt-in) so that even if you don’t get any sales, you can follow them up and send emails, persuading them to buy your product. Not only will this lead to higher conversions but you’ll also be able to build the relationship with your subscribers. So I highly recommend this. You don’t want to get the traffic from some unknown source. I recommend you to get traffic from Udimi. You’ll be able to track your clicks and Udimi’s system also allows you to get stats for each and every click that your link gets. You’ll get the full refund if the solo ad provider is unable to drive traffic to your link on time. Recently, I bought traffic from one solo vendor in Udimi and even though I got 79 clicks only 4 people opted in from it. I immediately told the Solo ad vendor about this and got the immediate refund. So this is why I recommend you to get traffic from Udimi. This is much more secure than any other source on the internet and generally, the traffic is also really high quality. *DON’T USE FIVERR FOR THIS. So I hope you found some value in this post, If yes then comment down below letting me know about this. If you have any queries then feel free to let me know in the comments section below. 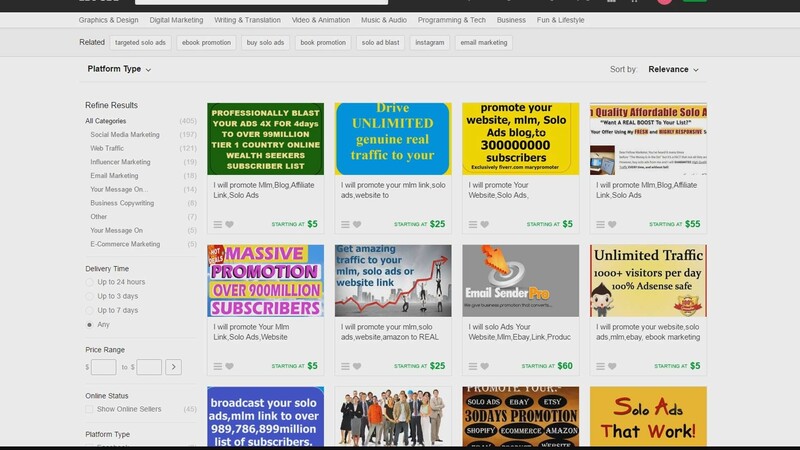 Should You Buy Solo Ads from Fiverr ?